There are many fly fishing magnifying glasses that are pretty good. Here, we have selected five glasses out of the bunch that will pretty much be great for you. A magnifying glass is mainly a tool needed by fishers to see properly while creating own flies. Here, we’re going to review some of the best fly fishing magnifying glasses that we think are perfect for your fly & creating tying process. Before that, let us first see if a magnifying glass is actually important. It has adjustable LED lights and two wearing modes as well. 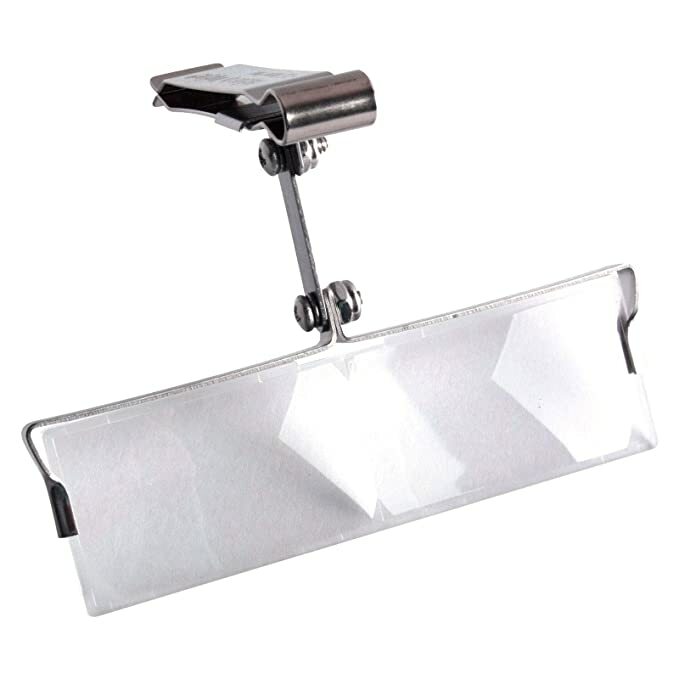 The MagniPros LED illuminated visor is a great headband with a magnifying glass attached to it. 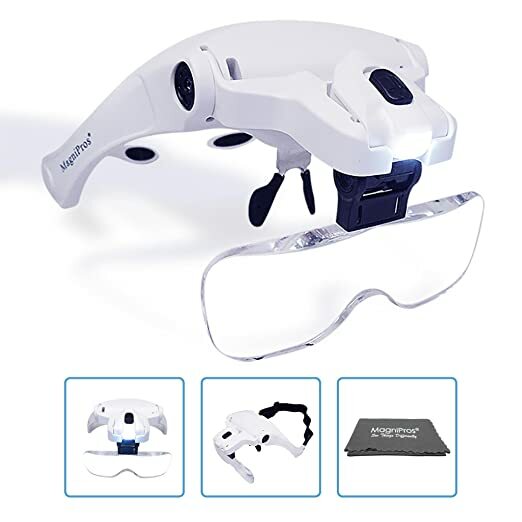 It comes with design and comfort in mind and a 5 level magnification along with LEDs to help you see in the dark. The only downside to the visor is that it doesn’t have a great built. The design is great with a wide field of vision. 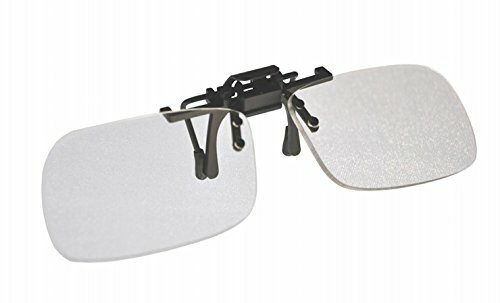 The Hat Eyes magnifier lens comes with a great design and a wide field of vision. The overall quality of the lenses is pretty good but it can be a bit uncomfortable and the build quality isn’t something to boast about. Other than that, the lens is pretty good. 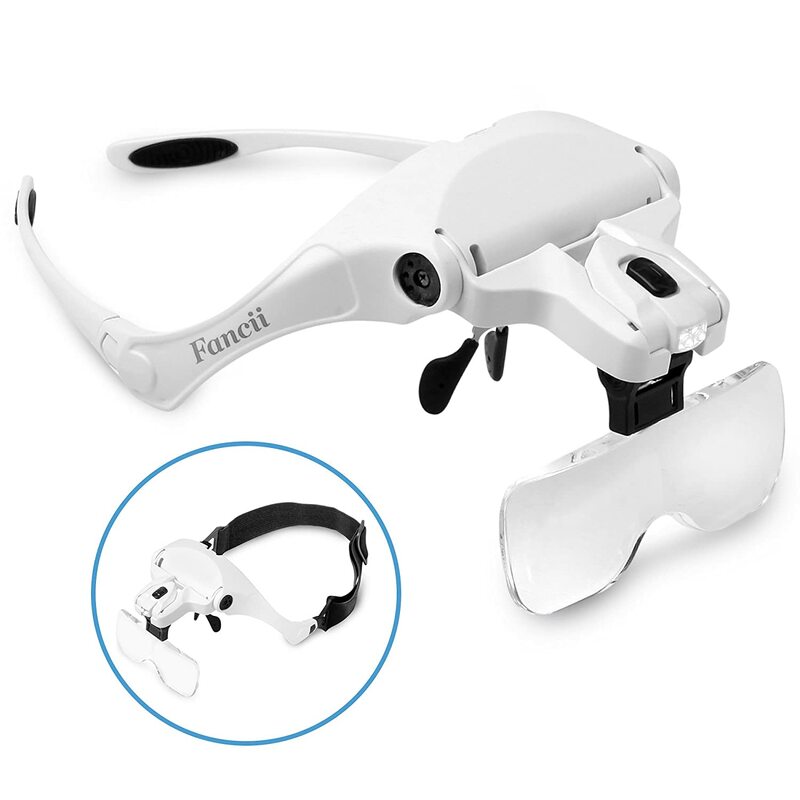 Although the Fancii Headband LED illuminated visor is jampacked with a lot of features, it does have a real setback as far as durability is questioned. The visor is pretty fragile and it seems like it’s about to break. Other than that, the product is thoroughly recommended. The Magna Flip clip is great for what it is. A standard clip that can convert a regular pair of glasses into a magnifying glass. The only downside is that the build isn’t great and it’s ultra-portability just makes it too easy to lose. Apart from that, the clip is very affordable and you should consider it if that’s what you’re looking for in a magnifier. Did You Read: Tippet! How Long Should Tippet Be? The Clip on Fly has a locking pin with a 2.5x Magnification which is comfortable to use and it has a good build quality. The downside to the Clip on a fly is that it can get lost because of its small size. For buying the best fly fishing magnification glasses, you need to take a handful of factors in consideration. These are explained below. The first thing to notice is the power and what kind of setting does the magnifier provide. Most magnifiers could provide you with multiple options which could be adjusted to your likings while some others come with a standard one power options. See what kind of power settings do you actually need. The next thing is the type of magnifier that you’d like to use. There are many kinds of magnifiers ranging from headbands to clip on and hat bands. You must buy the one that suits you the most. You’d want to be comfortable wearing your magnifier. For comfort, go for the one with the least weight and the most. The final thing on the checklist is the price. You need to see the budget and decide what suits you the best. There are a lot of magnifiers that can cost a fortune but there are some pretty good magnifiers that won’t put a hole in your pocket. In conclusion, there are many kinds of fly fishing magnifying glasses that you can use. They come in different form factors but they serve a single purpose. The things that you should look for in a fly fishing glasses are power, type, comfort, and price. Q. What is a fly fishing magnifying glass? Answer: A fly fishing magnifying glass, as the name suggests is a magnifying glass that helps fly fishers to see clearly. Q. Is a magnifying glass a necessity for a fly fisher? Answer: Magnifiers for fishing are very important for many fly fishers. You might need a magnifying glass for tying flies. Perhaps you need one for seeing the fishes while you’re fishing. There are also times while you may need to see the water clearly when the sun isn’t out. Under such low lighting conditions, a magnifying glass can be pretty handy. Q. What kind of magnifier should you get? Answer: There are many types of magnifiers available in different form factors. 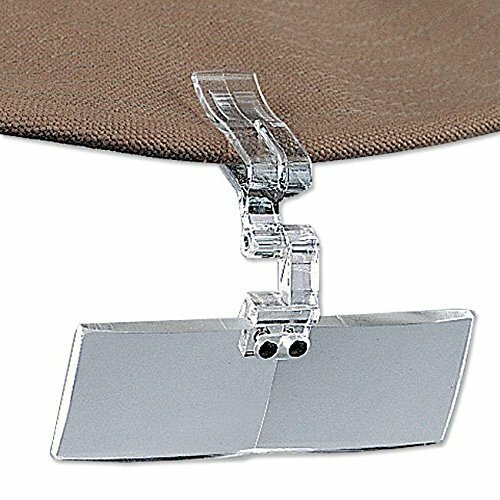 Some can be clipped to a hat your glasses while some come as a headband. It depends on what you prefer. The Clippers are more portable than the bands but the bands generally have a plastic build which makes it a bit more convenient. Q. What is the correct magnification? Answer: It depends on your current eyesight. If you have an eye that has a good long-range vision then, a magnification of 1-2x will be sufficient for you. But, if you don’t have that good of a vision then, a magnification power of 2.5x is very much recommended. [Must Buy] Best Fly Reels Under 200!